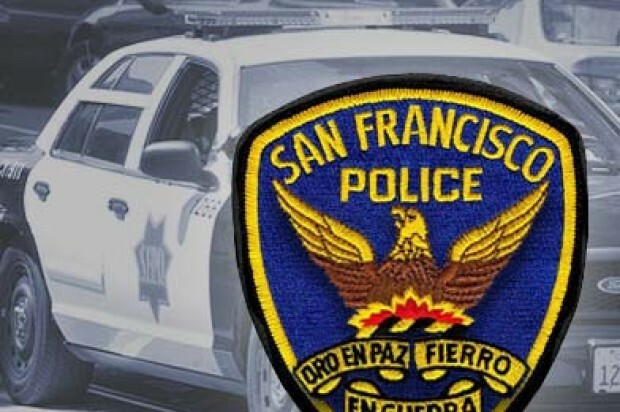 A man with a rifle was shot by police in South San Francisco this morning. 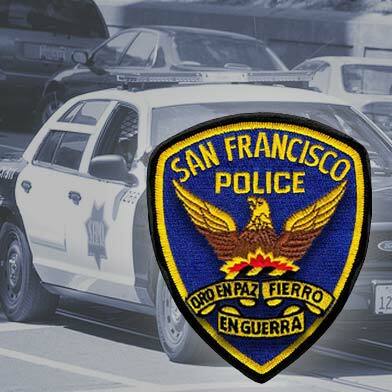 Officers were dispatched to the vicinity of Del Monte and Romney avenues in South San Francisco around 9:30 a.m. on report of a middle-aged man with a rifle. The first arriving officer located the suspect and ordered him to drop the weapon, but the suspect allegedly advanced towards the officer while brandishing the firearm, according to police. The officer shot the man, who was taken to a hospital. The officer was not injured, according to police. The names of the officer and the suspect have not yet been released, police said. This morning’s shooting is being investigated by the San Mateo County District Attorney’s Office as well as the South San Francisco Police Department. Anyone with additional information is asked to call (650) 877-8900.